Hi friends! 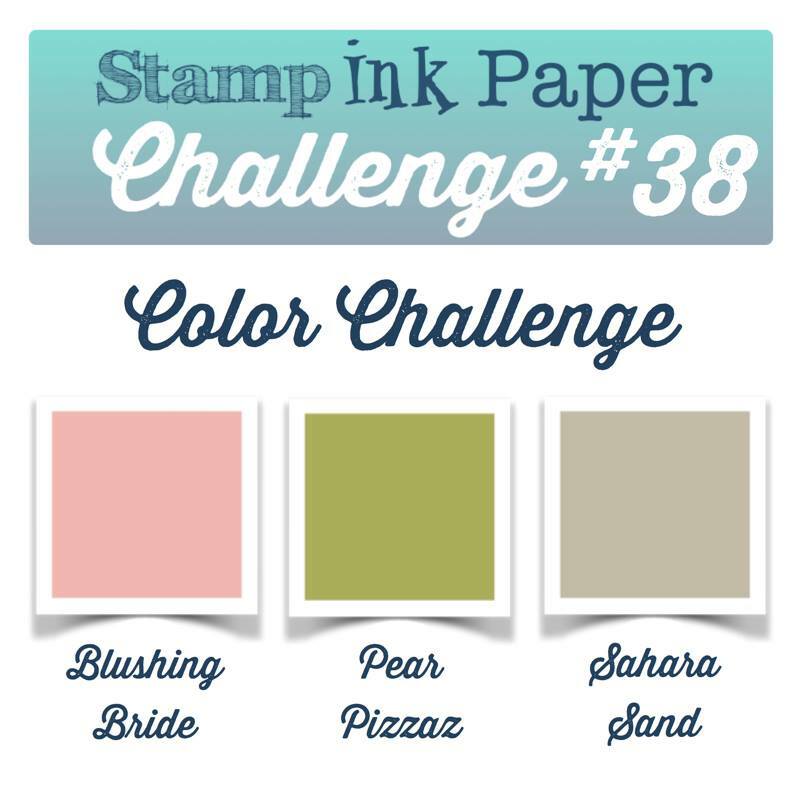 This week at Stamp Ink Paper we have a color challenge for you from Andrea. Any time you combine pink and green I am going to think florals! I hope you are not tired of my floral creations yet. As you can tell they are my favorite! I think one of the reasons I like florals so much is that they are organic and I feel like you can do no wrong. That's especially the case with these sketchy florals from Altenew. I really like the way the challenge colors worked with them, but since this is a two step set I had to add color a shade darker, also. I hope Andrea doesn't mind! 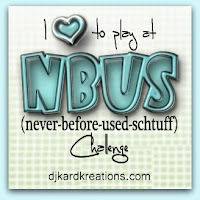 I'm playing along with the sketch at CAS(E) this sketch, and Anything Goes at the NBUS Challenge. I've used this stamp set before, but the matching dies are new to me, as is the curved edge die. 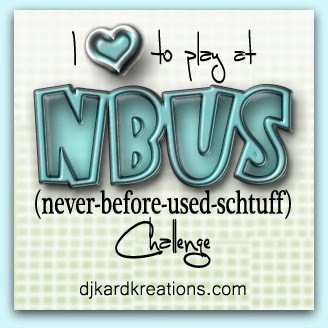 Thanks for stopping by and I would be so happy if you left a comment! 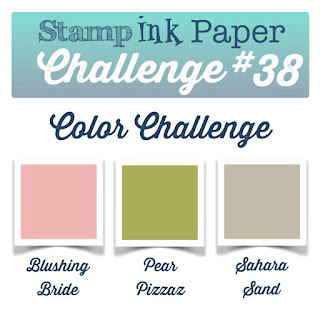 Then, head over to see the creations by the rest of our Design Team at Stamp Ink Paper! I've always loved this flower set. You card is Gorgeous! This is GORGEOUS! I am so tempted to try these out myself...just beautiful! Oh, this is one of my very favourite sets and I love how you used it! Fabulous take on the sketch! 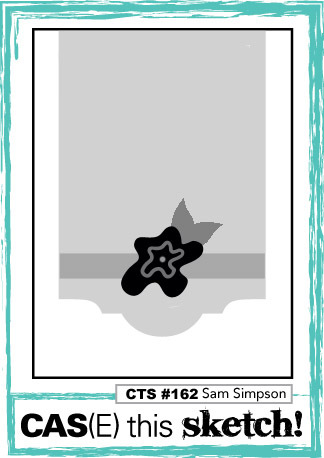 This is gorgeous Sandy - I love these florals in these pastel shades with the black sentiment panel and thin border. So pretty! A beautiful take on the sketch Sandy! beautiful card and congrats on your win - i love those stamps too! Amazing card, Sandy! Congrats on your win at CTS! Lovely placement of these floral images and a gorgeous card - congrats on the CTS win. Wow, Sandy, this is beautiful! Congrats on your win at CTS - so well deserved! So dang pretty! I love this set and you have used it so beautifully! SO happy to see you have another win at CTS. This is beautiful, Sandy!